"It’s like a MBA for the soul." "I'll probably never walk the Camino, but I feel like I did after reading this book. What a fresh take on leadership!" "Most people have two stacks of books by their bed: books they read for work, and books they read for pleasure. 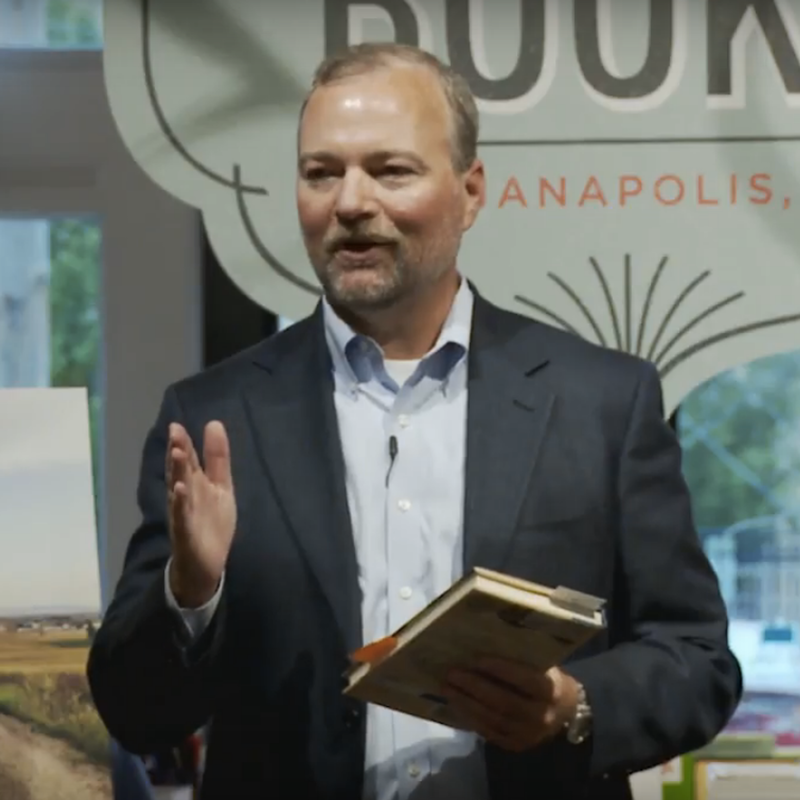 The Camino Way is the only book you’ll read this year that could make it to both stacks." See them all at the book's webpage or at its Facebook page. 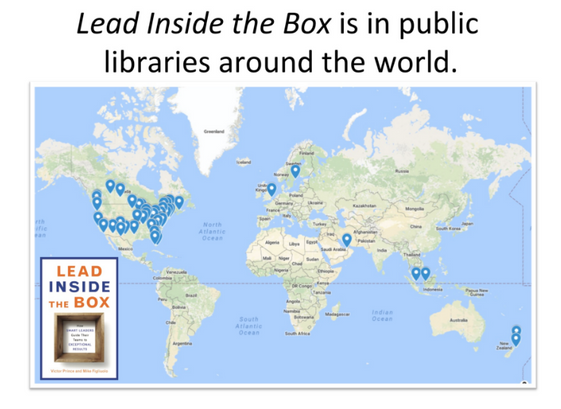 My first book, Lead Inside the Box: How Smart Leaders Guide their Teams to Exceptional Results, is now stocked in public and university libraries around the world. The latest edition, in the Korean language, came out last last month, so it will hopefully start showing up in libraries there soon too. If you can't pick up a copy at a local bookstore or FedEx Office, you can probably "check it out" - literally - at a local library. 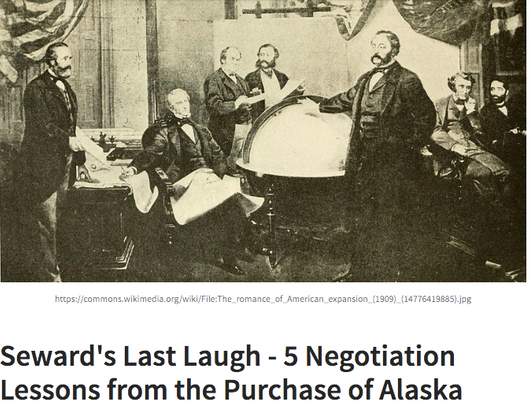 My second blog in March celebrated the 150th anniversary of the US purchase of Alaska from Russia on March 30, 1867. That deal, one of the best bargains in history, provides 5 essential lessons in negotiations that are still relevant to dealmakers today. My first blog of March starts this way: "I recently saw a story about a woman at an airport buying a $750 airfare for a distraught dad with a toddler she didn't know but was in line with her. 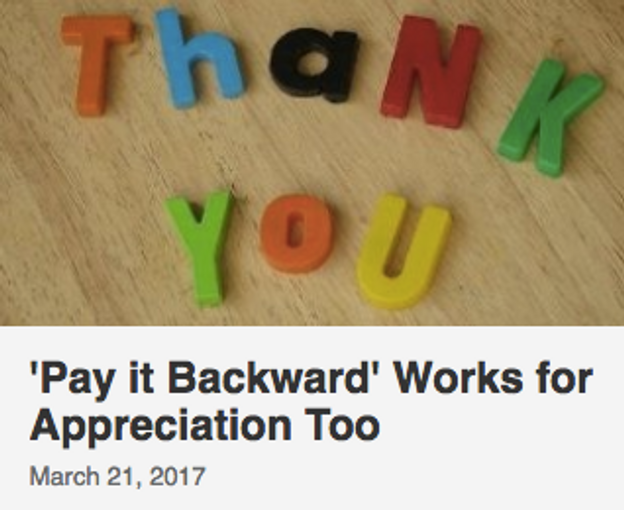 Heartwarming stories of strangers paying for cars behind them at drive-thru windows happen so often they have earned a name - 'pay it backward.'" Read more (and get a free link to my ebook). I travel in Europe a lot, and I have come to appreciate www.Rome2Rio.com as a very useful sight in figuring out transportation options between two points. I particularly like that it looks for all options - planes, trains, buses and more - and compares costs and times. It then links you to each option to book tickets, where you can make sure the timing works for your dates.